The term “mood disorder” is a generic term that applies to all types of mental health conditions that affect a person’s mood. Depression, anxiety disorders and bipolar disorder are just a few of the disorders listed under this umbrella term. Luxury mood disorder centers treat various types of disorders, and those suffering from one or more disorders can also seek help at one of these facilities. According to The Ohio State University Wexner Medical Center, depression, manic depression/bipolar disorder and dysthymia are the three most common types of mood disorders. These disorders also encompass persistent mood swings that occur due to a medical condition and mood swings caused by substance use. Those suffering from bipolar disorder will experience cycles of depression and mania. 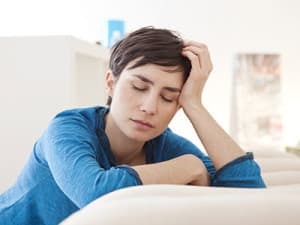 A manic or depressive episode can last for several days or weeks, and the person may then experience a stable period before undergoing a second episode. Though some people think that bipolar patients cycle rapidly through the two extremes, an individual can spend years before going through a new cycle. Characteristics of mania include euphoric thoughts, racing thoughts, reckless actions, unexplained irritability and aggression. 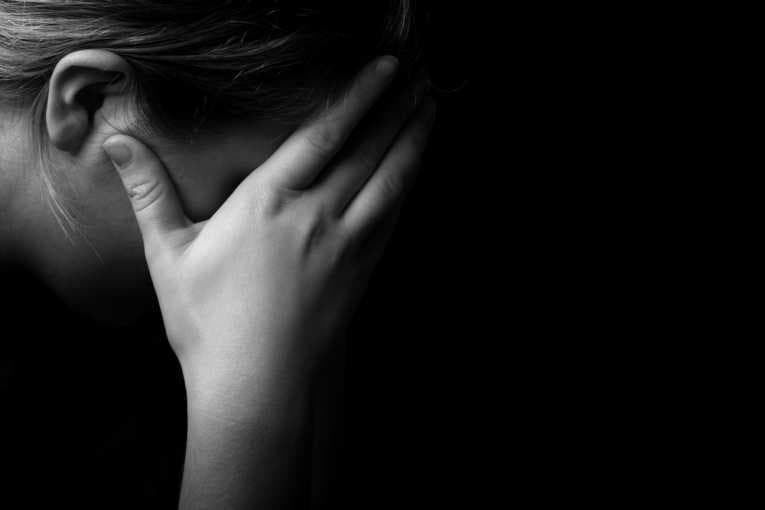 A depressive period can include symptoms such as feeling sad, withdrawing from favorite activities, spending more time at home and feeling worthless. According to the National Institute on Mental Health, a division of the National Institute on Health, more than 9 percent of the general population has a mood disorder. Around 45 percent of those patients have a severe case that requires treatment from a traditional or upscale mood disorder facility. The organization also found that 50 percent of patients sought treatment in the last year and that more patients are women than men. Asking for help or seeking help from someone you trust can help you recover from your disorder. Give us a call at 1-888-319-2606 Who Answers? to find out how we can help. Not only will we assist you in finding upscale mood disorder facilities, but we can also ensure you find the best center for you or a loved one. The Children’s Hospital of Wisconsin suggests three types of treatment for a mood disorder. These treatments include psychotherapy, medication and family therapy. Family therapy is especially helpful if you worry that the disorder will affect other members of your family. If you, your spouse or one of your children has a mood disorder, family therapy will teach you how to interact with each other and what you need to do support each other and create a loving environment. Psychotherapy, which includes cognitive behavioral therapy, focuses on changing the way the patient feels about the surrounding environment. You might learn which stressors you should avoid, how to handle difficult days at work, and what you should and shouldn’t do at home. Successful medical treatments for mood disorders are available from upscale mood disorder centers. According to WebMD, doctors often prescribe antidepressants for their patients. Antidepressants reduce the mood swings that some patients suffer from, and those medications can even out the person’s mood and general well-being. Cyclothymic disorder, which is similar to bipolar disorder, can cause a person to experience some cycles that led to depression or hypomania. Hypomania is similar to a manic episode, but the person won’t feel quite as high. Antidepressants are a possible treatment for cyclothymic disorder, bipolar disorder and other mental conditions. According to a study by Russell T. Joffe, only 25 percent of people suffering from bipolar disorder and related conditions spent time in a residential setting because of a manic or depressive episode. This means that 75 percent of patients learned how to handle their symptoms at home and on their own. If you want to be one of those patients, consider checking into a luxury mood disorder facility. High-end and luxury rehab programs for mood disorders spend time teaching patients basic skills that they can use both at the center and at home. Patients learn how to watch for the warning signs that their condition is worsening, what to look for before a manic or depressive break, how to handle the stresses they feel on a daily basis, and how their family and friends can help them recover. When you watch a love one struggle with a mood disorder, you might not know how you can help. We want you to know that you can help someone you care about with just a single phone call. With operators available 24/7, you’ll reach a friendly voice any time you call. Luxury mood disorder facilities have experience helping people with bipolar disorder, depression and other mood disorders learn how to be healthy and recover from everything they face now and in the future. You can find a luxury mood disorder program any time of day or night when you call 1-888-319-2606 Who Answers? .